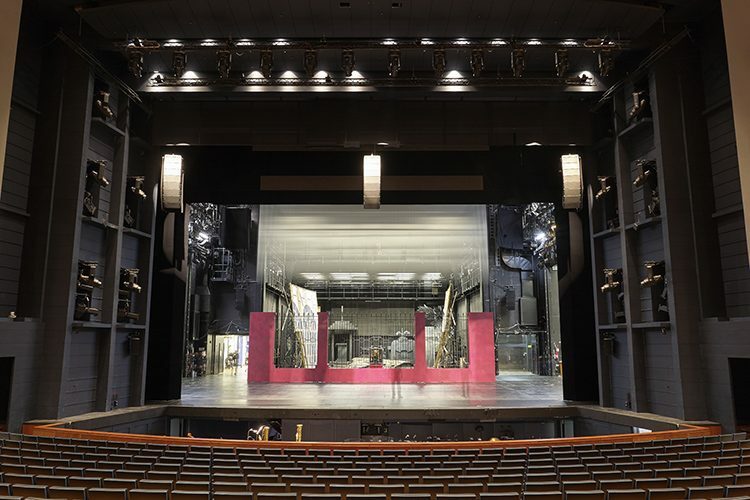 In opera, the revelation of the libretto is communicated through acting, scenery, lighting and of course, music – all of which shapes the audience experience. 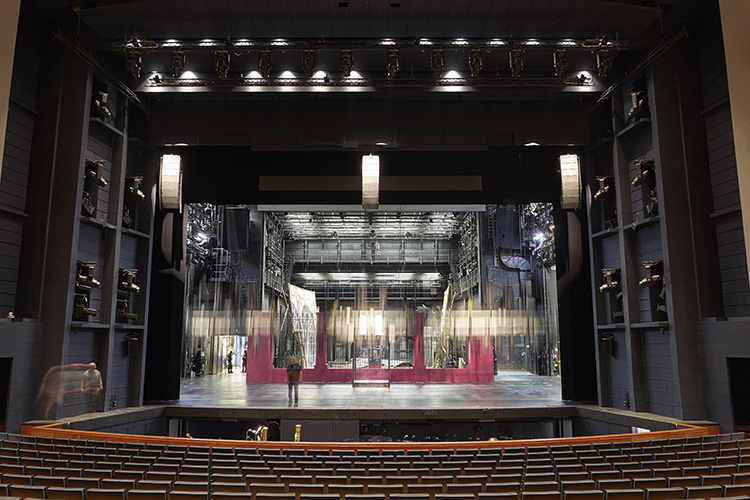 It was with all this in mind, and the potential drive into contemporary musical theatre, that the Finnish National Opera embarked on a complete sensory transformation. 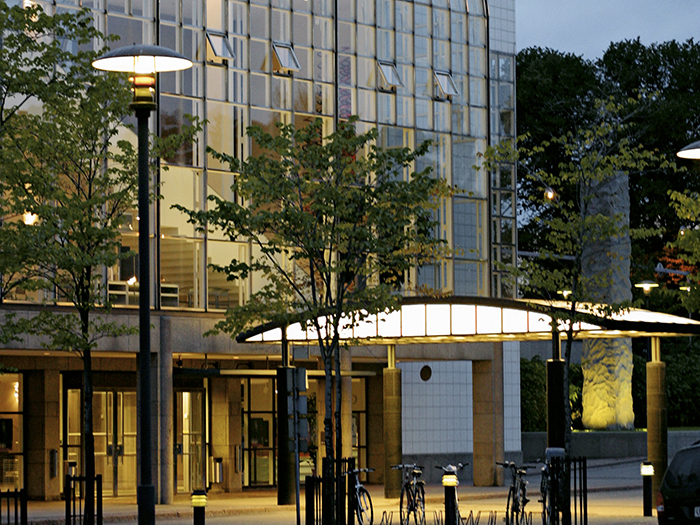 Specialist opera consultant Santtu Sipilä developed the master plan founded upon Q-SYS network control throughout the entire facility, while Reima Saarinen, assisted by Timo Liski, designed a completely new audio installation utilizing the full d&b audiotechnik catalogue, which would be provided through msonic oy, the d&b Distributor for Finland. The Q-SYS platform, which uses custom programming, is used to send power and mute commands. The complete system uses a range of d&b amplifiers: 30D, 10D, D80, D12 and E-PAC. The 30D and 10D are controlled with the R1 Remote control software using AES70/OCA via Ethernet and with a QSC processor via GPIO/Relays (load amp presets, power on and mute off), while the D12 and E-PAC amplifiers are controlled by CAN-Bus through Ethernet using the R70 Ethernet to CAN interface with R1 and the QSC processor. The cost advantage of the 10D and 30D proved key to the project, making it possible to add the additional amplifier channels required by ArrayProcessing. It was a decision that delivered several enhancements. For example, with ArrayProcessing, the HF performance gains at the more distant seat locations directly benefits those listeners. Yet it also benefits the way the room sounds. 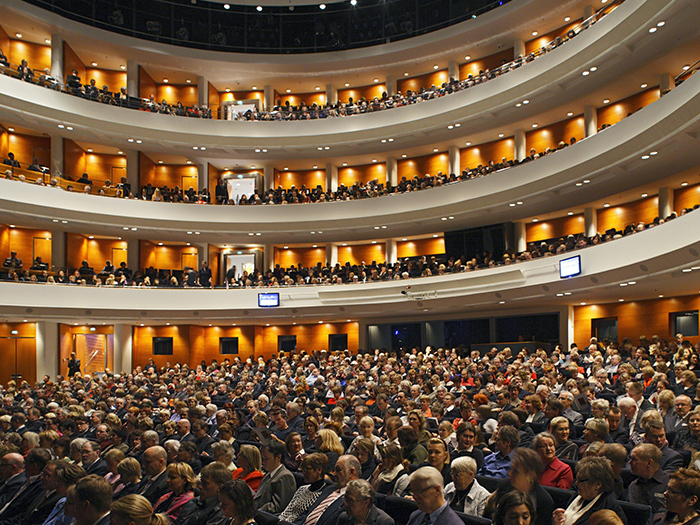 If the sound system delivers homogeneously, as enabled by the software, then the room responds in a similar fashion, just as the original acoustic design intended. 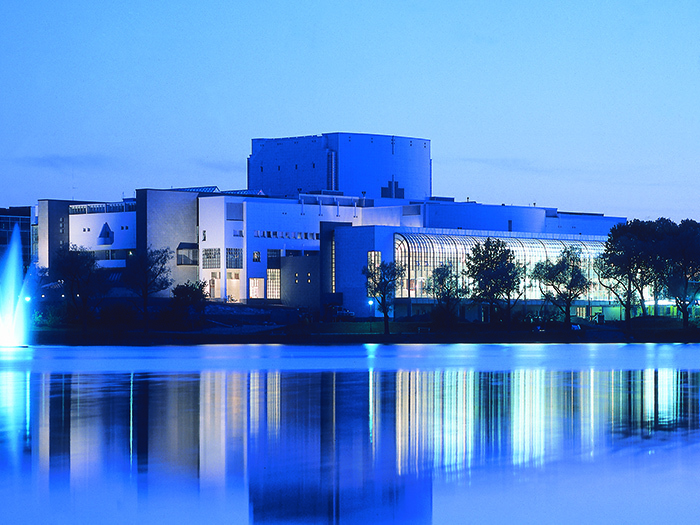 For the Finnish National Opera, ArrayProcessing has engineered a very natural sounding space.